What do you think of the company name and logo? What do you think will be the business of D!nchack? Thank you for your fantastic support and encouragement! WOW…good one, looking forward what you got to offer on success!!! 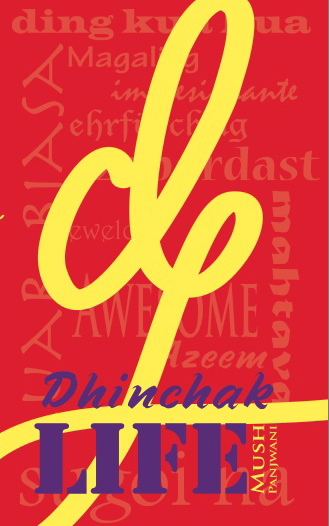 D!NCHACK LIFE is an awsome powerful and apt name and logo. Congratulations! Is it about inspiration, motivation, leadership, encouragement, sharing of wisdom – books, videos, and talks, shared experiences and more based on the above? I am a fan. Count me in! Fantastic!!! You deserve the Best. Some thing to do with the helping the youth. I’m looking forward for it Mush… I’m sure it really got a lot to offer in every way…. there are a few conventions one adheres to in constructing a logo: the verbal and visual features must be aligned – what does dhinchack mean( did a google search and couldn’t come up with anything), what is the core business of this company? with this rounded, chunky font is it to do with comfortable, cushiony sofas maybe? why the dark colour? If it was something positive like motivational or inspiring ( as I suspect it might be) it should be lighter. Could go on further but I suppose you didn’t think the Graphic Nazi was out! Well my guess……is tis something like going around giving motivational talks, workshops etc… similar to Anthony Robbins??? If that’s the case, I’m sure it’s more on tapping asian countries….but I feel many would not understand the meaning of “D!NCHACK”…..
Its awesome mush 🙂 wish you best of luck for this endeavour! Amazing , I love it .Its all about happy and grateful humans. I like the company logo, sounds and looks foreign and unique esp. 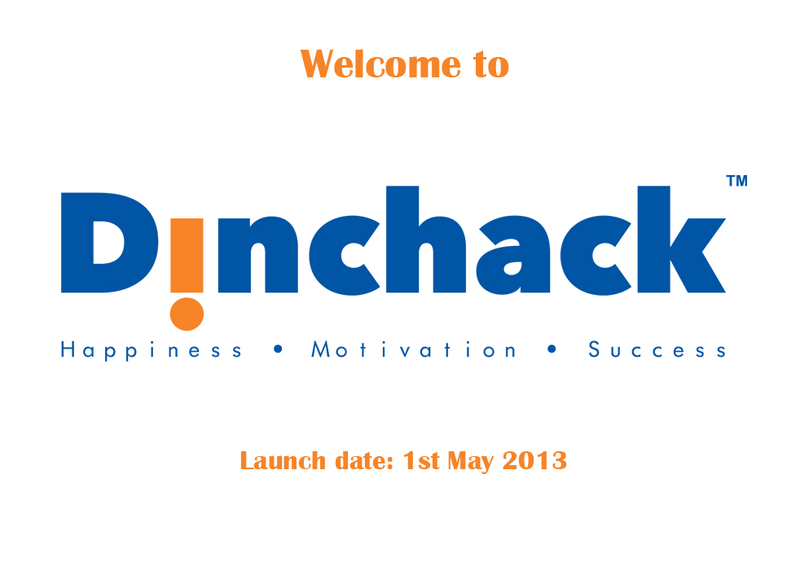 the inverted ” i ” in dinchack. Yes, I think it’s all about giving motivational talks, activities and team building to groups/ association/ companies/ schools/ any group as a matter of fact, maybe made in several countries. very good idea to start with asian countries and to your hometown . actually it can offer a lot and varied services to different groups, can be tailor fittted or packaged. i know there’s a lot of idea going around your head and heart. follow your intuitions Mush, it will guide you. Most of all, do it with passion and goal, as if you’re not working at all. God Bless you and may other people be blessed thru your works. whatever you have done so far is something most of us wishes to do but no one does. You are one bold among all around me. Keep it up. All my best wishes. The logo and the name are definitely good but you do not need to ask anyone because not everyone is giving what you are giving. Whether we like it or not.